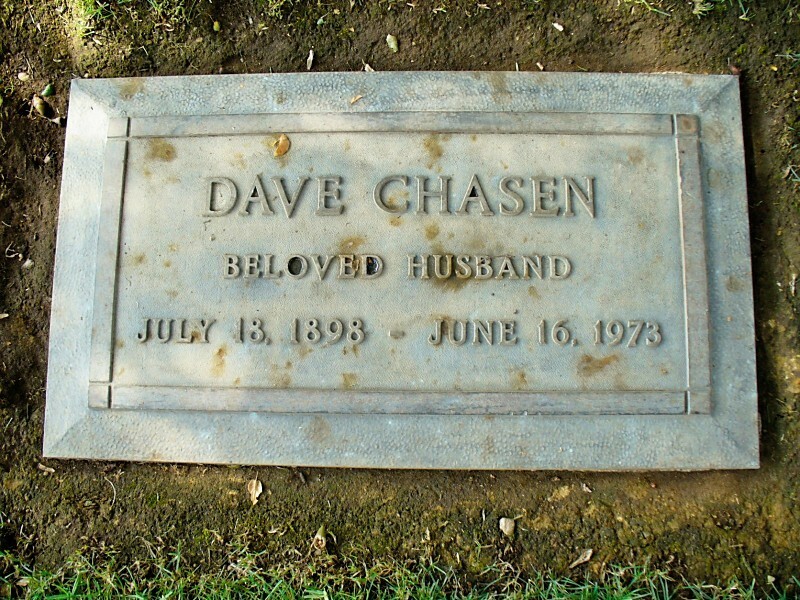 Founder of Chasen's Restaurant in Beverly Hills. He started it as a chili stand in 1936 and it grew into the most posh and popular restaurant among celebs like Frank Sinatra, Ronald Reagan (who proposed to Nancy here), WC Fields, Jimmy Cagney, and Shirley Temple (for whom Chasen invented the non-alcoholic drink named for her so she could drink with her peers). Liz Taylor had his chili delivered to her on the European set of "Cleopatra" in 1963. (Added: Mon Sep 21 2009 Hits: 1255 Rating: 10 Votes: 1) Vote Now!